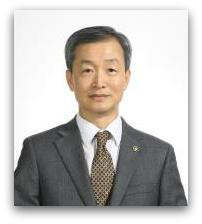 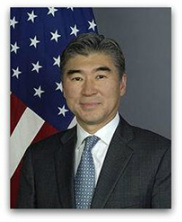 Republic of Korea Ambassador to the U.S. 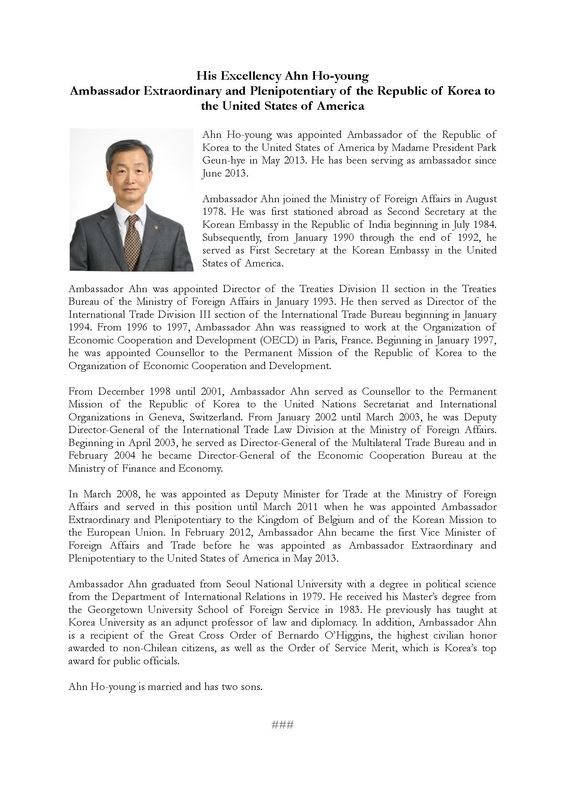 Since 1992, KEI has hosted the Ambassadors' Dialogue program, a unique tour that includes the U.S. 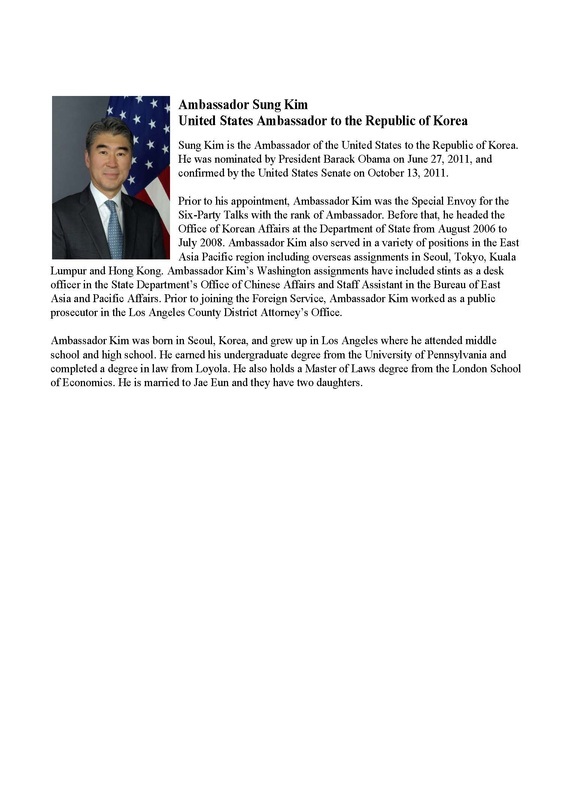 Ambassador to Korea and the Korean Ambassador to the U.S. During each tour, the two Ambassadors address a variety of audiences on the current situation on the peninsula and the current state of US-ROK relations. 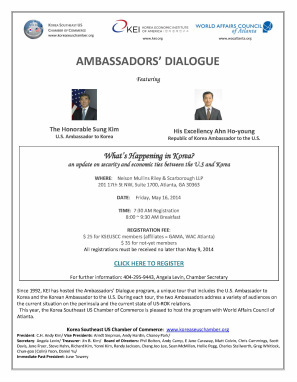 This year, the Korea Southeast US Chamber of Commerce is pleased to host the program with World Affairs Council of Atlanta.